A new riddle mount is waiting for you! 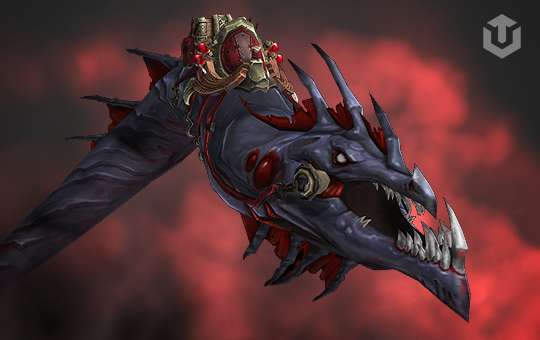 Following the tradition of riddle mounts we are glad to offer you the brand new one added in Battle of Azeroth Expansion - Nazjatar Blood Serpent. This secret mount is obtained by a misterious hidden quest chain. Our dedicated team is ready to deliver this mount in 3-5days. Accplay (aka piloted/acc shared): you share your account login and password with our team, so we will play on your character during this mount boost. We don't ask your secret question and access to your email, so your account is protected from theft.